Welcome to EPT Aviation Training College. Something amazing is coming soon. Watch this space! 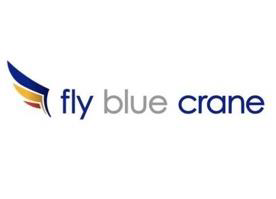 One of South Africa's leading aviation schools, specialising in airline Flight Attendant-Cabin Crew-Air Hostess courses, Airport Customer Service and Passenger Handling Courses, Soft Skills Training, Travel Diploma Courses, and ELearning programmes. NEWSFLASH - TRAINEE OBSERVATION FLIGHT!! EPT Aviation and Global Training College are once again leaders in the Training Industry. 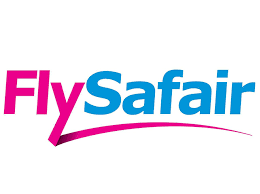 We now include a Trainee Observation flight for new leaners attending our Cabin Crew Licensing and our National Certificate in General Travel courses. 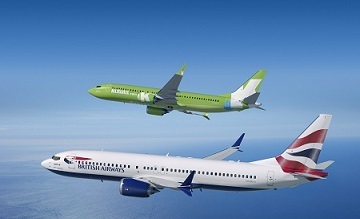 The trainee observation flights will be undertaken on either a Comair Limited or on a Kulula flight and will be at no additional cost to our learners. Please note that Terms and Conditions apply. These T&C’s will be specified in your learner contract. EPT Aviation is one of South Africa's leading aviation schools. EPT was established in 2009 and has rapidly become known for innovation and market leadership. EPT became the first South African aviation training organisation to be permitted by the CAA to perform parts of the flight attendant course online. The school is located in Bonaero Park, which is adjacent to OR Tambo International Airport, Johannesburg. EPT AVIATION TRAINING places the utmost value on the role our learners will display in the workplace thus our courses are practical and job focussed. EPT is an internationally recognised and quality-assured training provider of Air and Ground Travel courses such as Passenger Ground Handling, Cabin Crew Training, a National Certificate in General Travel and Trainer Qualifications such as Train the Trainer, Assessor and Moderator training. Our courses are interactive and can be attended as full time courses, blended learning programmes or via eLearning. All courses are designed to simulate a realistic learning environment for students. 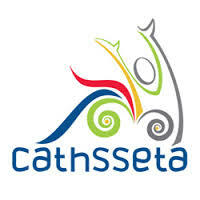 EPT has received accreditations from the South African Civil Aviation Authority (SACAA), Transport, Education & Training Authority (TETA), Education Training and Development Practices (ETDP) and the Culture, Art, Tourism, Hospitality and Sport Education and Training Authority (CATHSSETA). 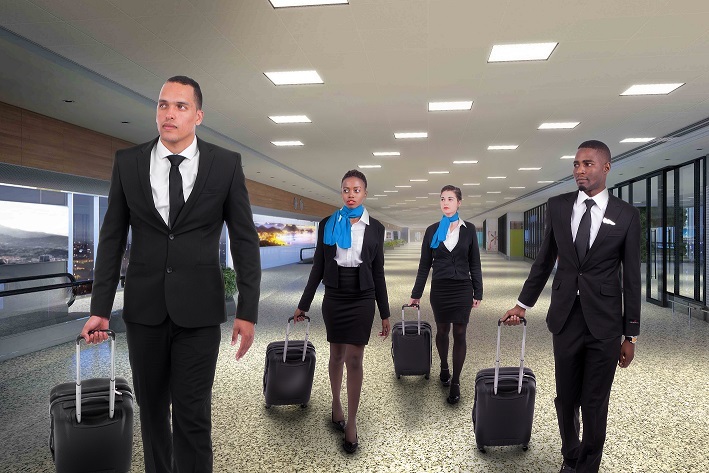 We specialise in training of Flight Attendants / Cabin Crew Members, Aviation Ground Courses, General Travel Qualification, Soft Skills Training and various ELearning Training Programmes. If you are considering emabarking on airline career we offer courses to support your career choice. Our most popular career course direction is for those considering a career as an air hostess, flight attendant, or cabin crew member. We offer a 6 week full-time classroom training course for air hostess, which will prepare you for the CAA examinations. We offer the same cabin crew licencing course as a part-time option, which means you can complete some of the cabin crew course in your own time, and finish the course with 2 weeks of classroom tuition. Once you have completed the air hostess course, and have a valid medical certificate, you can enter the CAA cabin crew licencing exam. The South African Civil Aviation regulations require that cabin crew members must be proficient and confident in water when applying for a Cabin Crew Members License. 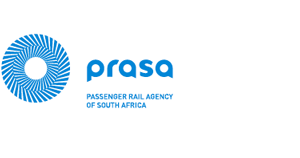 We assist our learners at no additional cost, thus ensuring that they are found competent in the skills test required by the South African Civil Aviation Authority. 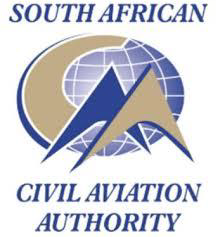 We are devoted to training all our learners until they are ready for the SACAA Licensing Examination and we are truly proud of our 100% pass rate at the South African Civil Aviation Authority. Compiling a CV is often a gruelling task. Spelling mistakes and incorrect formatting often lead to potential employers discarding the CV even before an interview has been granted. Compiling a professional CV is therefore of utmost importance. We take pride in compiling an electronic CV for each learner with professional photographs at no extra cost. Our appointed photographer spends time with each learner to ensure expertly presented, eye-catching photographs. We honour our learners by having a graduation ceremony i.e. “wings” for them on successful completion of the Cabin Crew Member Licensing and Passenger Ground Handling training and the National Certficate in General Travel. Due to careers within the Aviation and Travel and Tourism Industries being such sought after careers in South Africa, we have introduced an Interviewing Skills Module presented by interviewing specialists. This assists EPT Aviation Training Graduates to have the added edge over other applicants. Learners are taught how to manage themselves during formal and professional interviews as well as what to expect from at each stage of the interviewing process. Learners are also taught how to dress, how to walk and talk and how to focus on core words when asked questions during the interviewing process. As a result of EPT Aviation Training being a trendy innovative organisation, we take photographs of all learners throughout their training that can be used as a portfolio of evidence. We also have professional photographs taken for CV purposes. 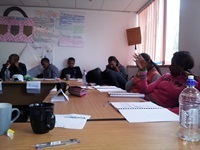 Our information sessions take place every Friday at 12h00 at our premises. These sessions do not take place when a Friday falls on a Public Holiday or over the festive season.The address is Denel North,Atlas road,Bonaero Park,Johannesburg.These sessions allow our prospective learners and their families the opportunity to view our training facilities and to provide clarity on any queries you may have regarding careers within the Aviation and Travel and Tourism Industries. No booking for attendance is required as these information sessions are free of charge. If you are located in another part of our beautiful South Africa and are not able to attend one of our information sessions, please feel free to contact us should you require any additional information as we would appreciate the opportunity of forwarding our training information guide to you. Information days will take place every Friday. These sessions do not take place when a Friday falls on a Public Holiday or over the festive season. Our extensive database includes records of all our Learners and the various courses which they have attended. Profiles and Qualifications are also captured. Our learners will only be placed on our database with their permission. We currently supply many of our learners CV's to Handling Agents(on request by the Handling Agent Company) and thus have many graduates placed within the aviation industry. On successful completion of each training module learners are issued with a certificate confirming competence. Some of our training modules require submission of projects after classroom training prior to being assessed as competent. Cabin Crew Members were initially referred to as Cabin Boys, Air Hosts, Air Hostesses, Stewardesses, Stewards, Flight Attendants. In the year 1998 the South African Civil Aviation Authority introduced a law which required that all airhostesses/flight attendants be licenced. Customer Service Agents are also referred to as Passenger Ground Handling Agents, or airline check-in agents.This career is ideal for learners who want to pursue a career in the Aviation Industry but who would prefer the stability of being based on the ground and not in the aircraft. Our blended training options offers an alternative approach to our aviation courses, and are designed to take maximum advantage of the latest technologies for online learning. We combine online and classroom training to allow you to study in your "spare time", and also to reduce the cost to you. Our Train the Trainer / Facilitator training, Assessor and Moderator courses are designed to empower learners who want to become accredited trainers, assessors, and moderators possessing the required developmental skills. We employ outcomes based unit standard training. Soft skills are a cluster of personal qualities which always will play a vital role in an individual's career opportunities, and personal development. These qualities include problem solving skills, communication skills, ability to resolve conflict, and managing diversity, to name but a few.